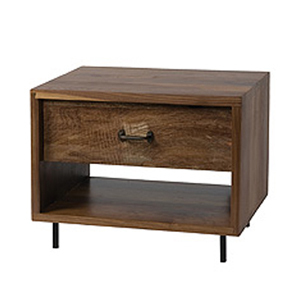 Blending traditional with modern, the Randy Nightstand matches nearly all of our wood bed frames with ease. Completely handcrafted out of reclaimed, exotic demolition hardwoods, each Randy nightstand is unique in itself, with no two nightstands that have the same exact finish. 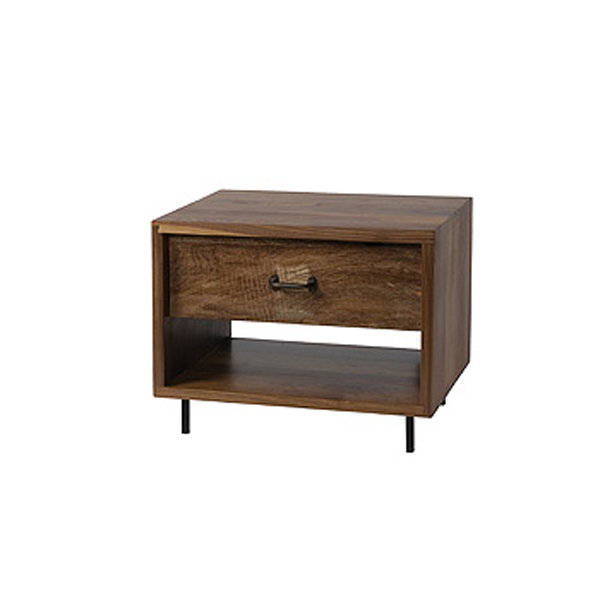 Featuring a display shelf and a single drawer with a wood drawer pull, the Randy nightstand is an eco-friendly, stylish, and functional accent piece to your bedroom.